When Microsoft unveiled a brand new Halo title at E3 this year, the game was simply known as “Halo”. The common thought has been that the game would be called Halo 5, but we heard rumblings that it wouldn’t and 343 Industries seemed to be rather mum regarding the name. 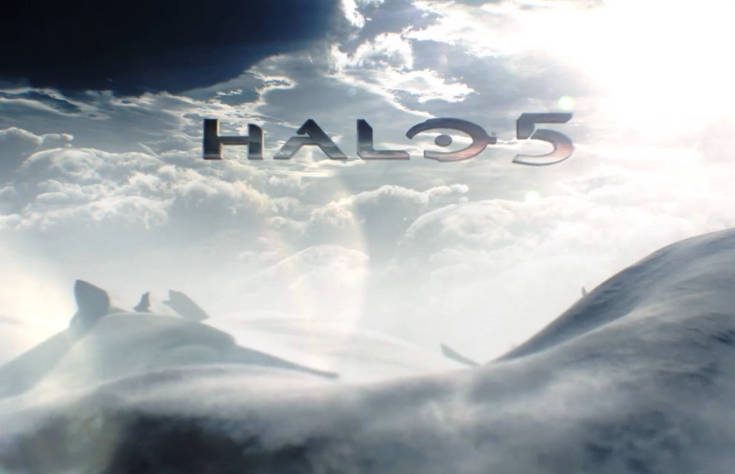 Today, we have confirmation that the game will in fact be called Halo 5 after the E3 trailer has been re-uploaded. The image you see above showcases the Halo 5 logo, along with the confirmation that we’ve already seen of the game launching in 2014. The announcement comes just before the Halo Global Championship started which seems to be the best possible timing for Microsoft to mention the game. Now that the game’s title has been confirmed, although rather obvious, we expect Microsoft to begin teasing the game before the year ends. What do you want to see out of Halo 5? Be sure to let us know what you think by leaving us a comment below, or continue the discussion on Facebook and Twitter.